Photo of Prince Harry on Meghan Markle's Instagram - Is This Prince Harry Wearing a Golden Girls Sweatshirt? 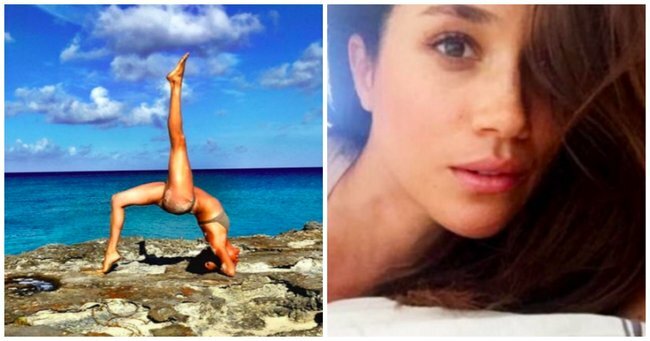 Um, Is This Prince Harry on Meghan Markle's Instagram? In January, Meghan Markle made the biggest show of her commitment to becoming a royal (besides, you know, saying wedding vows and actually marrying one): She deleted her Instagram and Twitter. 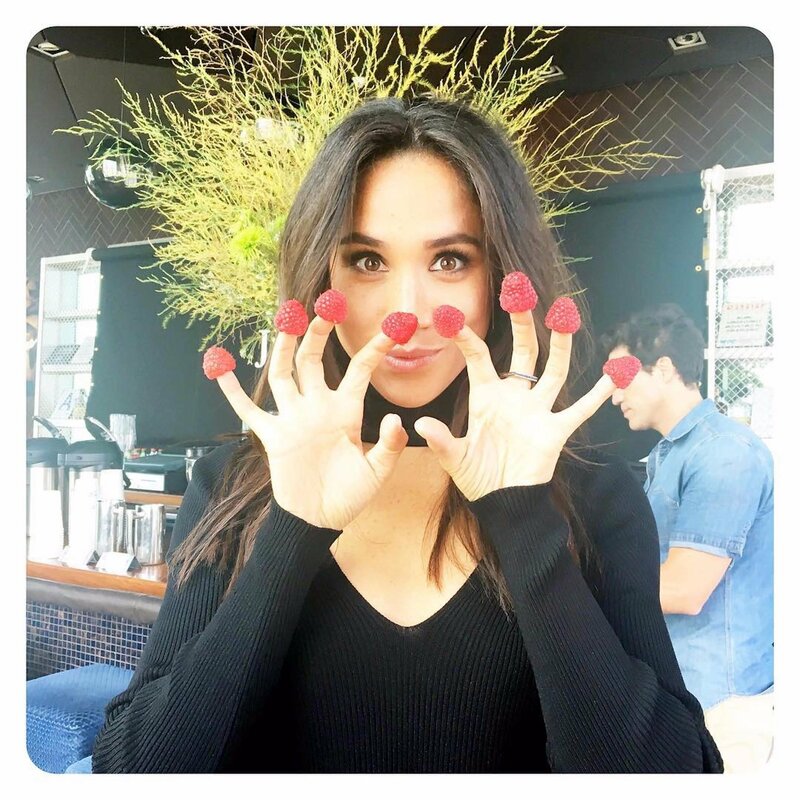 To the disappointment of many her fans, Meghan got rid of all photos of her yoga poses, #OOTDs, and Insta-worthy snacks—well, almost. Because, as your mom will tell you, nothing on the internet can ever really be deleted, and thank goodness, because otherwise the world might never have discovered this pic of maybe Prince Harry. Today, Buzzfeed reporter Ellie Hall put forward compelling evidence that Meghan Markle had posted a photo of her now-fiancé on her Instagram—and not just any photo, a photo of Prince Harry wearing a Golden Girls sweatshirt. And while you might be thinking Okay, but how do we know it's really Harry? just wait, Buzzfeed has more to back up the claim. One: The pic was posted in October 2016. In an interview last year, Meghan confirmed she and Harry started dating in July 2016, which means the two were together when this photo was posted. Two: In their televised engagement interview, Meghan and Harry said that they never went more than two weeks without visiting each other. Three: The caption is "I take full responsibility for this sweatshirt. He wears it well. #goldengirls #truth" which sounds very boyfriend-girlfriendy if I do say so myself. As Buzzfeed noted, the beard in the Insta shot is a little scruffier but... isn't everyone scruffier in the comfort of his/her own home? It's just a slightly different angle!